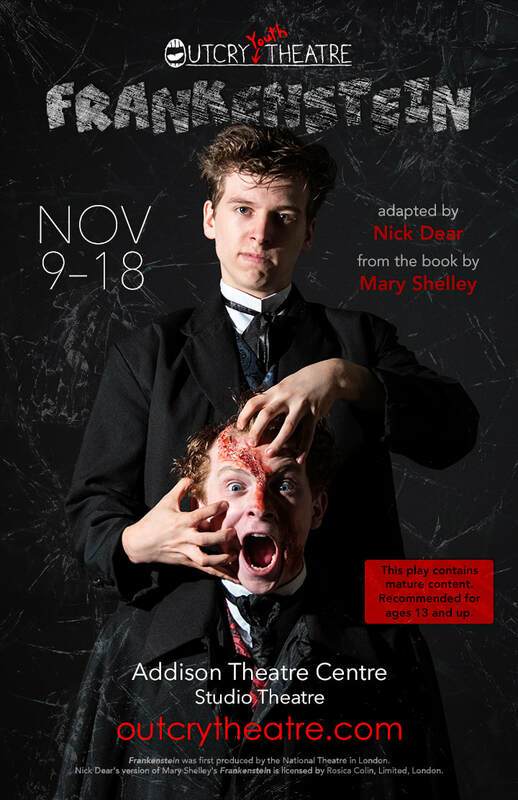 Childlike in his innocence but grotesque in form, Frankenstein's bewildered creature is cast out into a hostile universe by his horror-struck maker. Meeting with cruelty wherever he goes, the friendless Creature, increasingly desperate and vengeful, determines to track down his creator and strike a terrifying deal. Urgent concerns of scientific responsibility, parental neglect, cognitive development and the nature of good and evil are embedded within this thrilling and deeply disturbing classic gothic tale. Frankenstein was first produced by the National Theatre in London. 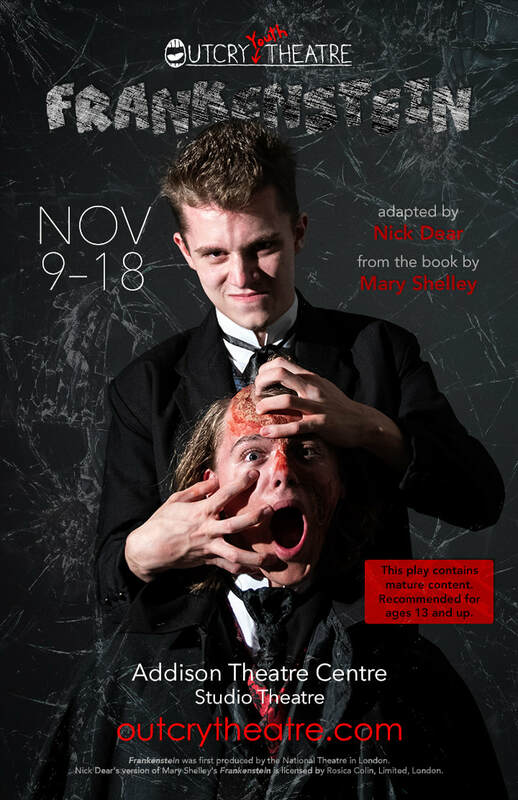 Nick Dear's version of Mary Shelley's Frankenstein​ was licensed by Rosica Colin, Limited, London.